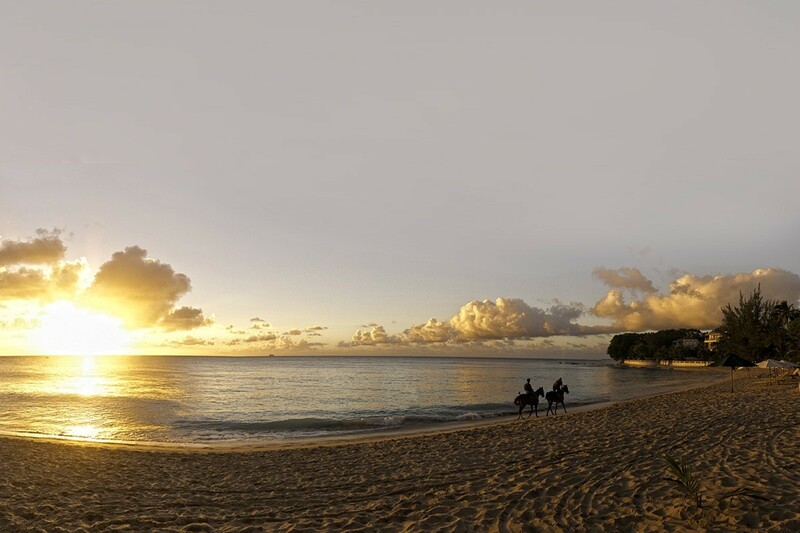 Villa Bora Bora Lower is a ground floor, luxury apartment that sits on the sands of popular Paynes Bay Beach in Barbados, and offers an abundance of luxuries and comforts in addition to the premium setting. While a beachfront location just steps from the flawless waters and pristine white sands is enough to make this a good holiday choice, the two-bedroom apartment really does boast a wealth of other features. 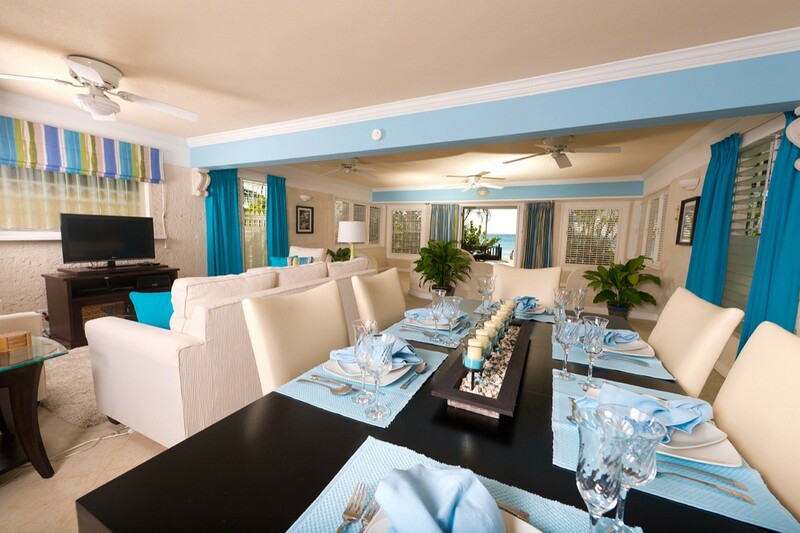 As you head out your front door, to the gate that opens on to the beach, you stroll through the al fresco dining area, private sun beds, and covered barbecue area. Upon your return from your time in the sun and sea, you pass through the large front door where the breezes follow you in, and from there you enter the living room. With high ceilings and a bright, sea-inspired palette, this space includes your living room, entertainment center, and formal dining room. Just steps from the living room is your bright and airy kitchen. 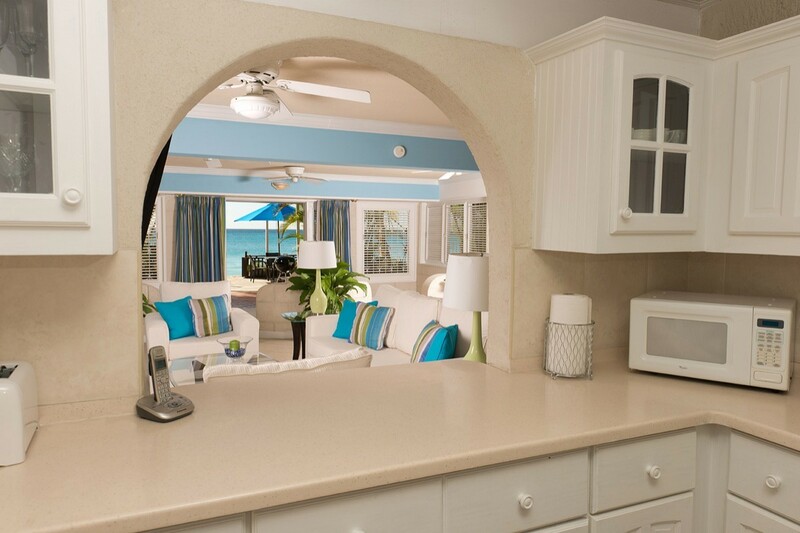 With a decorative arch serving as a pass through into the great room, the time you spend in the kitchen will never prevent you from enjoying the scenery as well as the action in your villa! 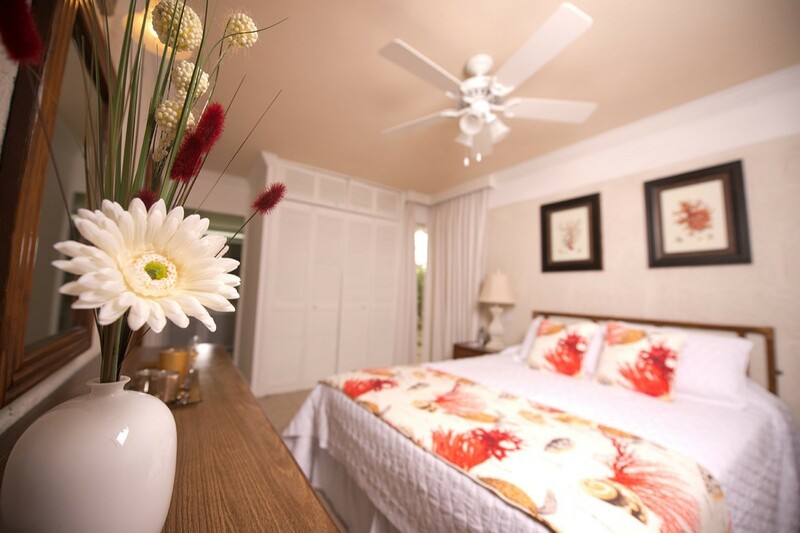 When your days are done, you can relax in the two luxuriously furnished bedrooms. The master bedroom is a bit larger and features an en suite bath. 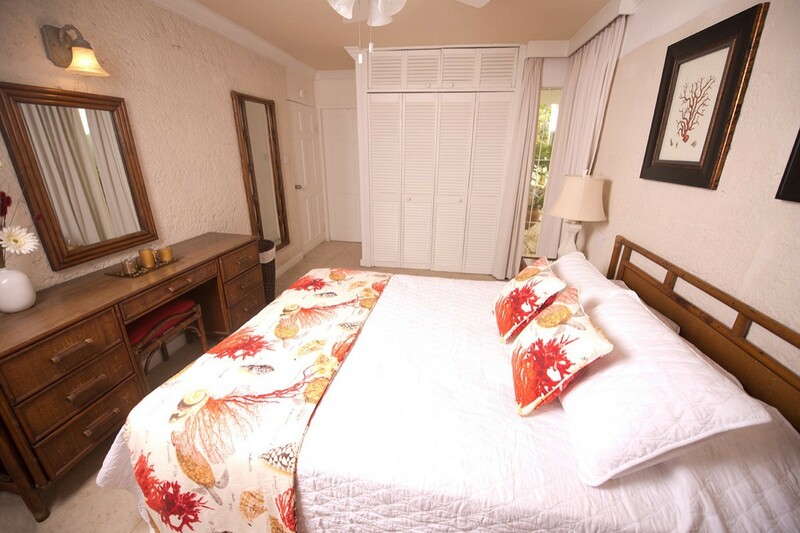 The second bedroom is also large, but its bathroom is adjacent to the room rather than within it. 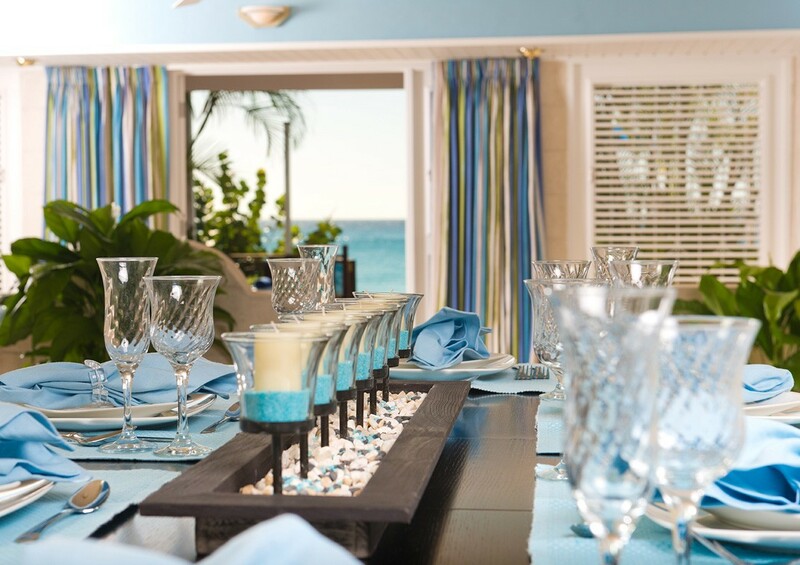 With its beachfront location along the West Coast of Barbados, Villa Bora Bora Lower is a wonderful opportunity. 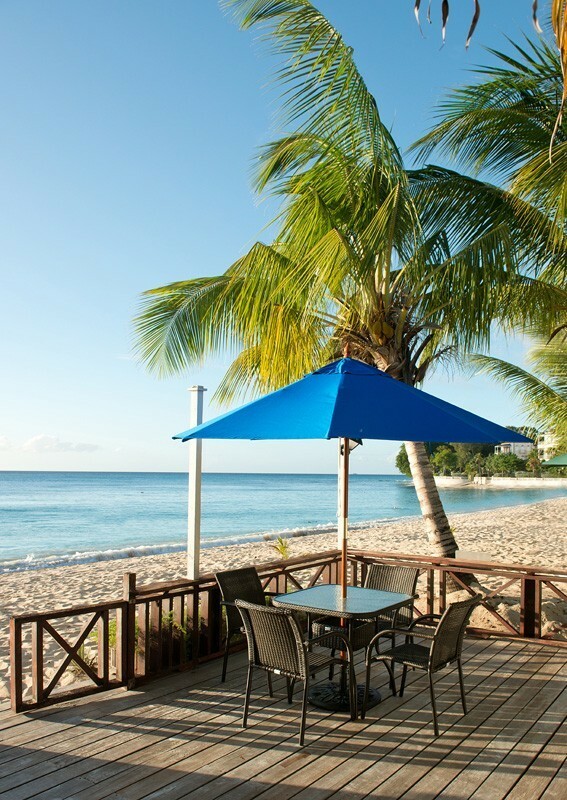 Ideally sized for a family or a set of friends, it is a quick drive to the top shopping destinations, the best restaurants found in Holetown. 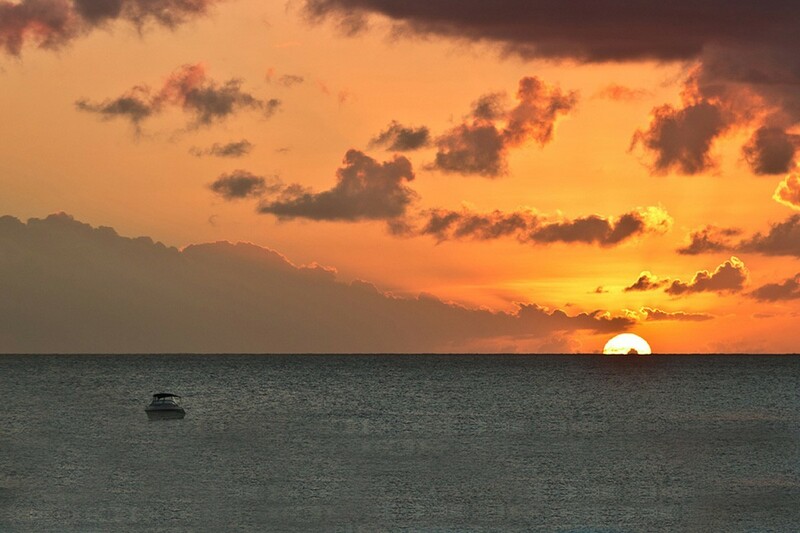 If you are eager to enjoy a tropical escape, this is the perfect place for it. Can be combined with Bora Bora Upper for a 4 bedroom retreat. 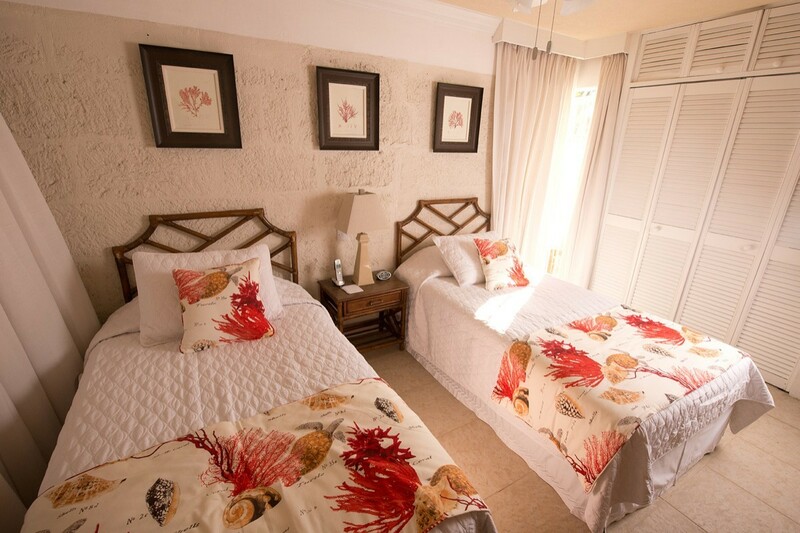 Bedroom 1: Master bedroom with a queen-size bed, A/C, WiFi and en-suite bathroom with shower, vanity and WC. 2 guests maximum. Bedroom 2: Bedroom with two single beds (can be made up as a king-size bed), A/C, WiFi and adjacent bathroom with shower, vanity and WC. 2 guests maximum. Bora Bora Lower is offering 10% off for travel between April 15, 2019 and June 30, 2019.
for stays between July 29, 2019 and August 12, 2019.
for stays between July 27, 2020 and August 10, 2020. Absolutely great place, incredible staff who were so warm and helpful, and location couldn’t have been better - a real hidden gem! I'm not one for a long detailed review. But this is the second time we've rented the home and I wanted to write an honest review that would help others looking for a home to rent in Barbados. The first time we rented the home, we just rented the lower half because it was just two of us. This time we rented both the upper and the lower half because we brought our kids and some of their friends. So we had four bedrooms and four bathrooms. The lower half has an amazing deck and the kids loved their upper half. If you want to know anything about anything just ask Bruce, the grounds keeper. He's friendly, funny, and very helpful. He does an awesome job taking care of the house. Antoinette was amazing and took care of washing our clothes, making sure we had enough beach towels, and cleaning the house. One of our daughters said they couldn't sleep unless Thomas our nighttime security guard was outside. He has a very quiet but kind disposition and made us feel very safe and both Bruce and Thomas entertained one of our other daughters who was trying to catch and set crab traps. There were water sports right outside on the beach. The evening sunsets were absolutely amazing. I don't know if it was the time of the year but every night at 6:35PM we watched a red and orange lit sky. Parts of the house had been updated and other parts could use some updating but the price was set at a good value for the accommodations. It wasn't Sandy Lane but it also wasn't Sandy Lane prices and they're very close in proximity. I wish it had a small plunge pool and an air conditioner in the living room for the evening hours which can be very warm and stuffy. But other than that, it was a great price for the location and the stress free vacation we had.